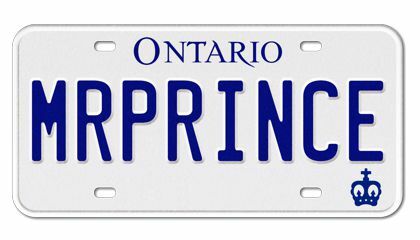 Welcome to www.PrinceLimousine .mobi Website! 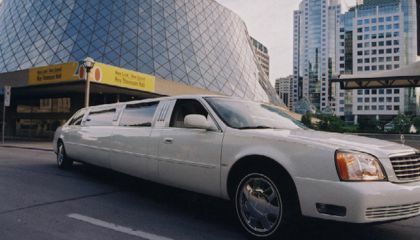 Prince Limousine Service - The home of Toronto's finest limousine and chauffeur driven car hire company. We are proud to offer a top quality fleet of superb vehicles for hire all over the GTA and surrounding areas. 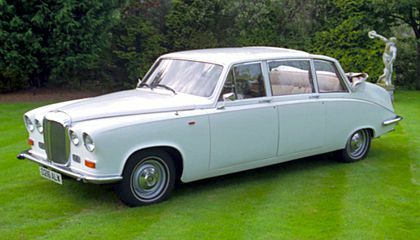 If you're looking for a flawless limousine hire for a wedding, corporate event, or any special celebration, we can provide you with a service which is nothing short of perfect.